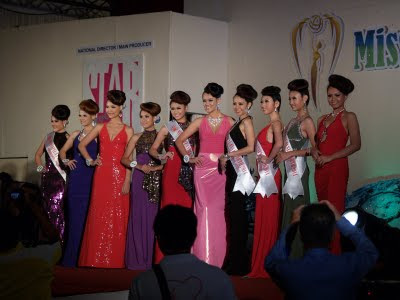 Miss Malaysia Earth 2011 was held at the Syuan Hotel Ballroom, Ipoh with 500 guests on Sunday 26th June 2011. The winner is Joyce Tay, 24 year old from Melaka and she stands at 1.73m and weights 50 kg. 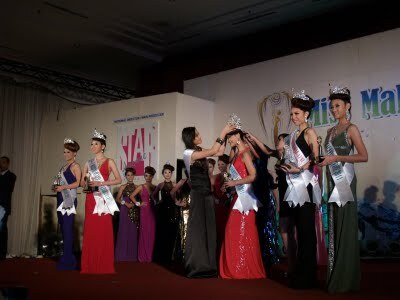 Miss Air is Crystel Eve Huminodun, from Sabah, Miss Water is Teh Wei Ling from Penang. Miss Fire is Ashley Chow from Perak and Miss Eco Tourism is Yana Loh from Kuala Lumpur.